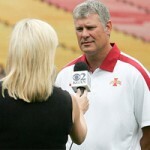 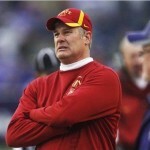 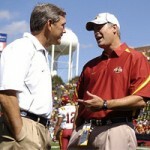 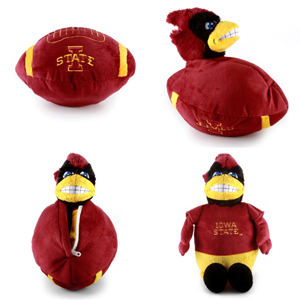 We have assembled a list of 10 attainable goals for Cyclone football in 2011 – check ’em out. 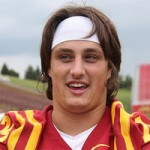 Iowa State redshirted several talented freshman last season. 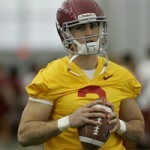 We expect many of them to be key contributors this year, led by Tom Farniok who will take over at Center. 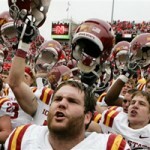 Iowa State beat Nebraska 9-7 on the road without its top 2 offensive players. 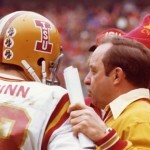 The victory was the Cyclones first road win at Nebraska since 1977. 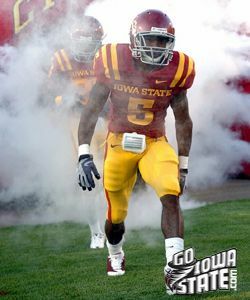 The Iowa State Cyclones continued to take steps forward with their 31-10 win over the Army Black Knights on Saturday night.